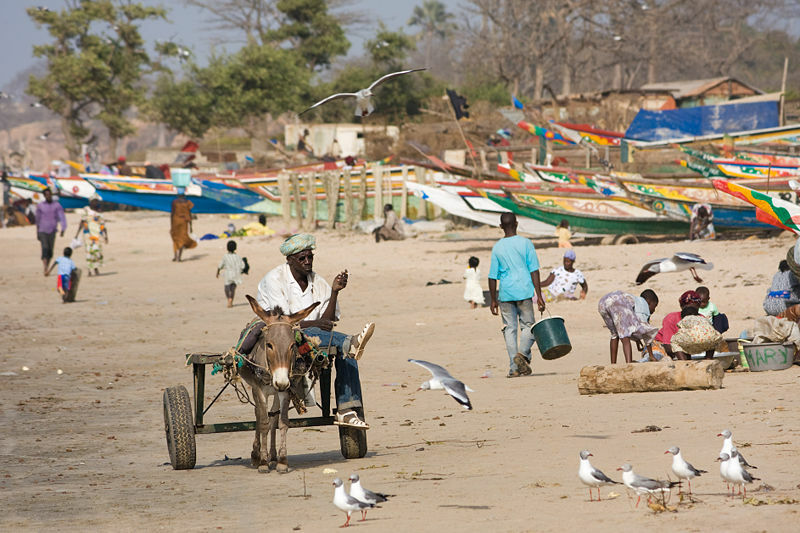 Gambia, a small West African country large of 11,300 km2, is certainly the African country that has been the most emptied of its youth in the last 10 years. Led by Adama Barrow since 1st December 2016, the Gambia counts According to Economic Outlook Africa 2018, the high share of youth unemployment in total unemployment (about 70%) pushes them to look for other livelihoods, including irregular emigration and indecent jobs. Modou Lamine Thiobé is one of those young refugees whose Gambia is a past dream. No question of going back in case of rejection of asylum request.